For those of you who have traveled for a long time, you know that eating healthy is very difficult while you’re on the road (honestly, its even hard at home!). You’re always on the go, hopping from place to place, excited to try the new food of the newest country you’re visiting, which usually isn’t always the healthiest. So I’m guessing keeping your health in mind while on the road isn’t the first thing on your mind. You want to be adventurous, you want to have beers with new friends, you want to eat street food at 2am. You want to do it all! One of the things I know for SURE is, travelers do not get enough fruits and vegetables. I already have a tough time getting the recommended 7-14 servings a day at home! And another thing I know for SURE is, is that fruits and vegetables are the key to keeping you healthy (getting sick while traveling is the worst! ), keeping you alert, excited, ready for anything (traveling can really deplete your energy and you don’t want to miss anything! ), and giving your body what it needs to thrive. I know no one will argue with you me about the importance of fruits and vegetables. 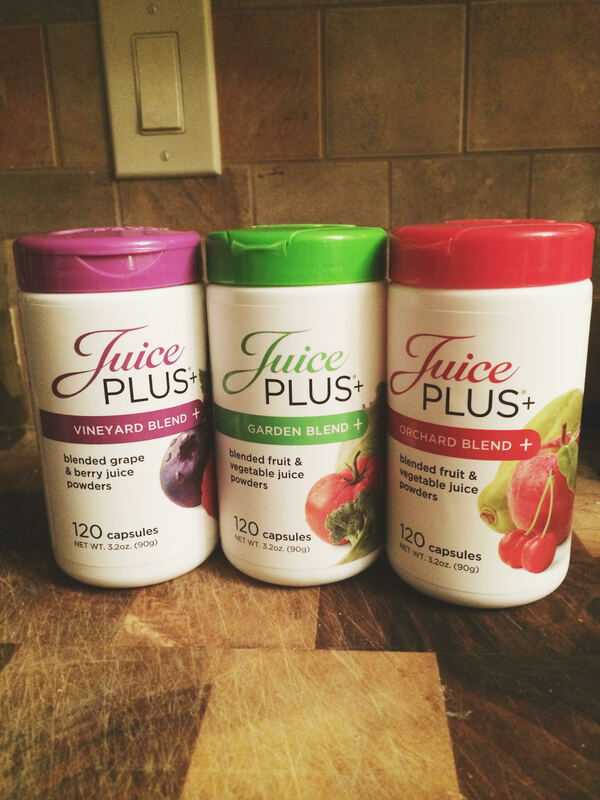 JuicePlus+ is the PERFECT way to make sure that you are getting enough fruits and vegetables while you are on your adventures (or if you’re just at home!). It is a whole food product filled with the vitamins, nutrients, and antioxidants of over 30 fruits and vegetables (that’s a HUGE variety, and one of the biggest problems with our diet of fruits and vegetables is that we do not get a variety) all packed into a small capsule (or into gummies if you are like me and have a difficult time swallowing pills). It is like its made for travelers. What better way to get fruits and vegetables is there (other then of course packing your diet with tons of and a variety of fruits and vegetables)?? There really isn’t one. Contact me if you’d like to start packing more fruits and vegetables in your suitcase!